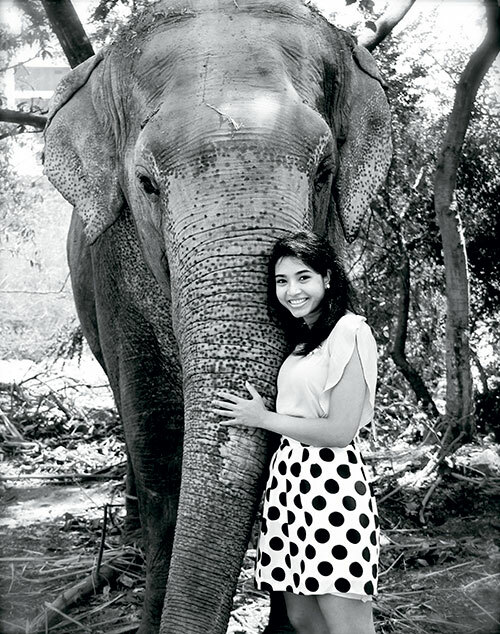 Sonia Agarwal’s concern about the growing instances of elephant poaching for ivory combined with her love for fashion and style led to the genesis of her company, Whitenife. The 21-year-old entrepreneur was recently voted by the Kairos Society as one of the Top 50 most innovative student entrepreneurs (she was the only representative from India this year) in the world. She has presented her venture on the New York Stock Exchange Floor as well.